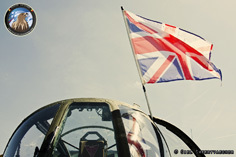 In the past we have worked together with the Abingdon Show for the Vulcan flight, and the Canberra. 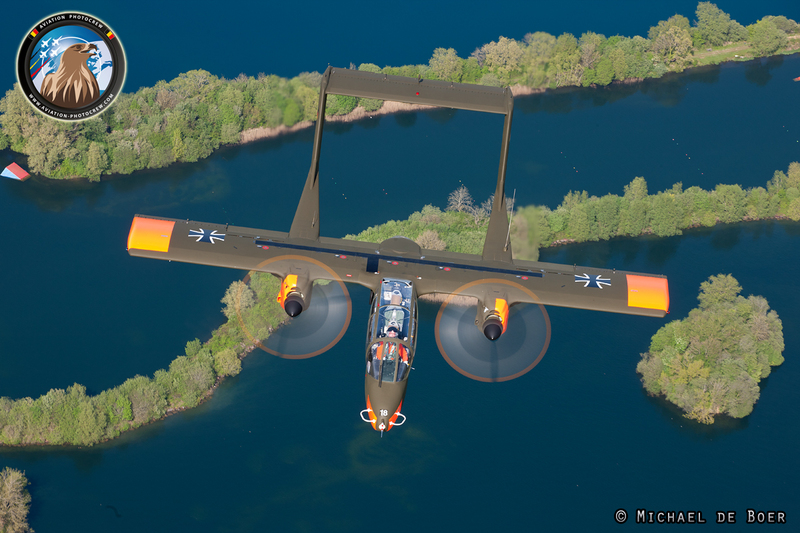 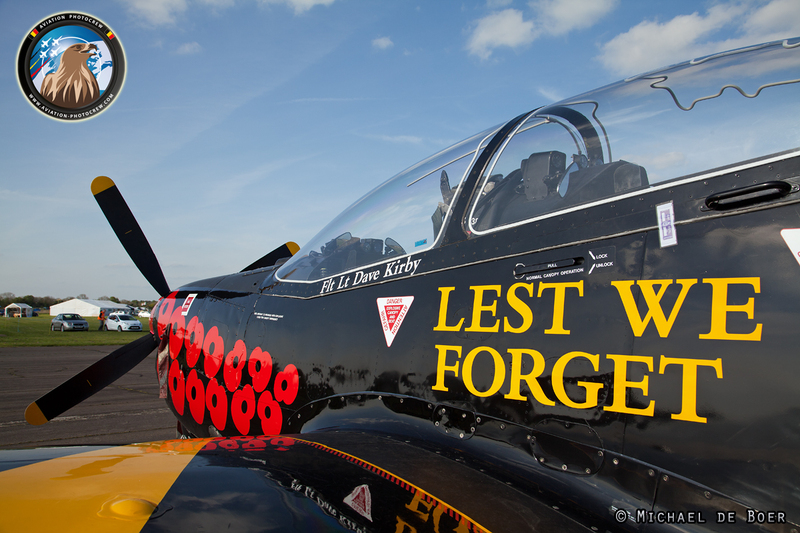 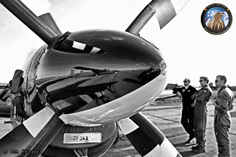 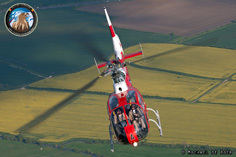 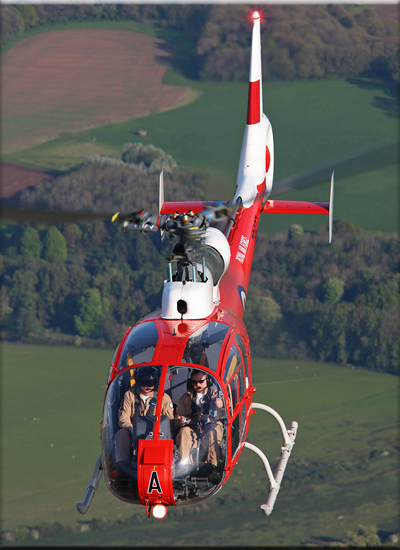 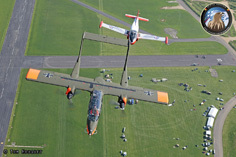 This year we were very happy to return to this great show opening the airshow season. 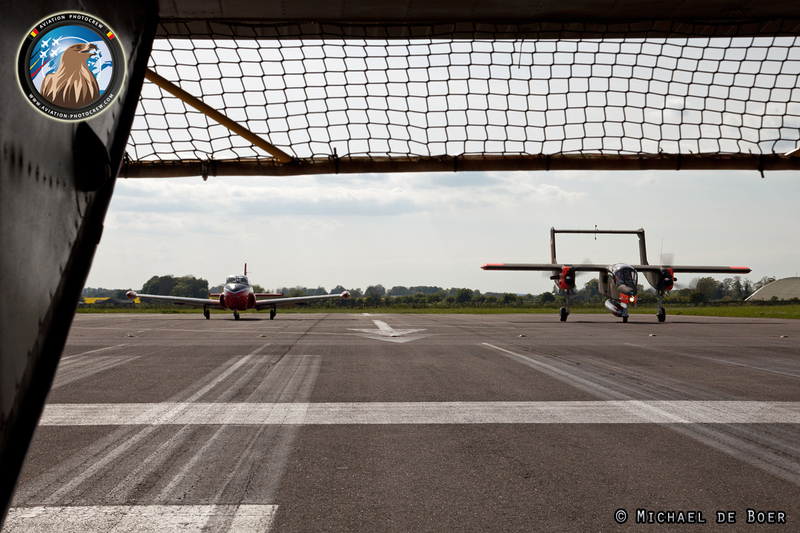 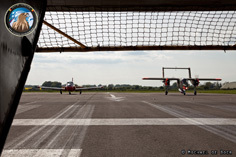 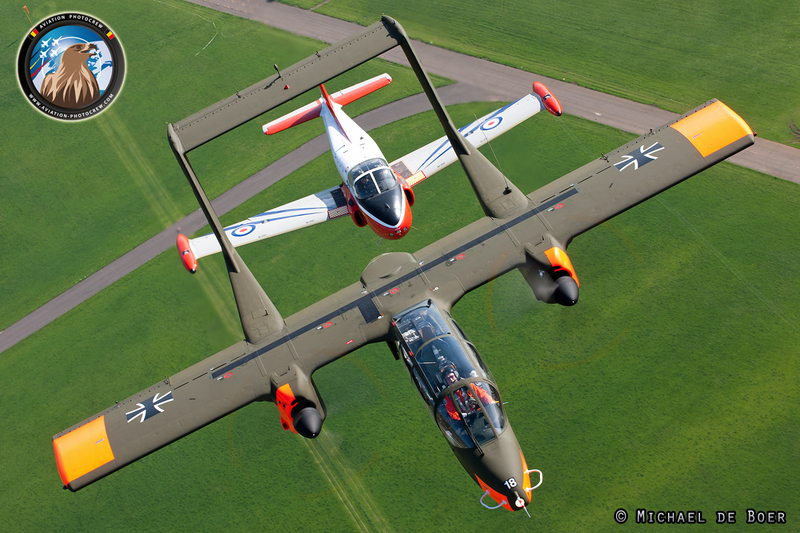 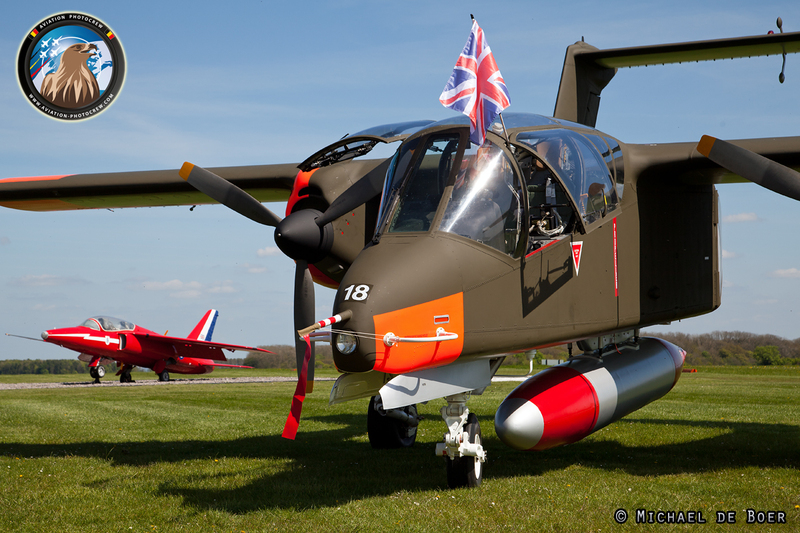 On the arrival day we were able to do a photoshoot with the recently restored Bronco 99+18 together with the Jet Provost. 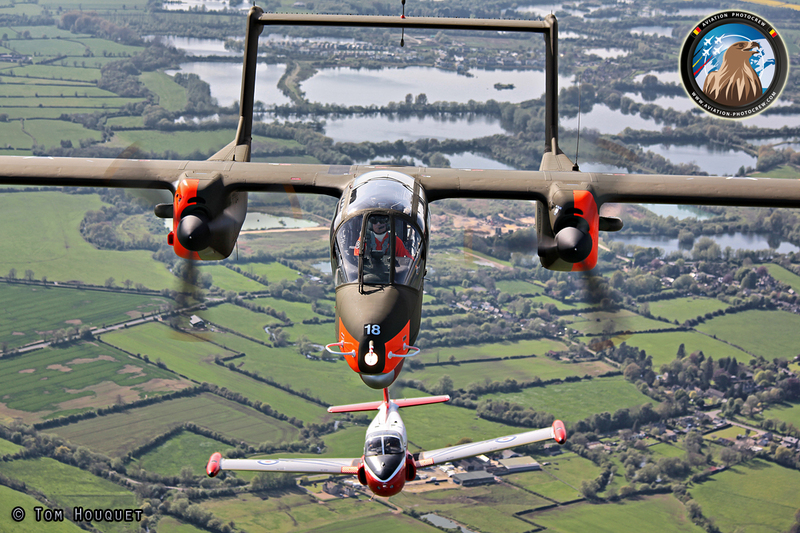 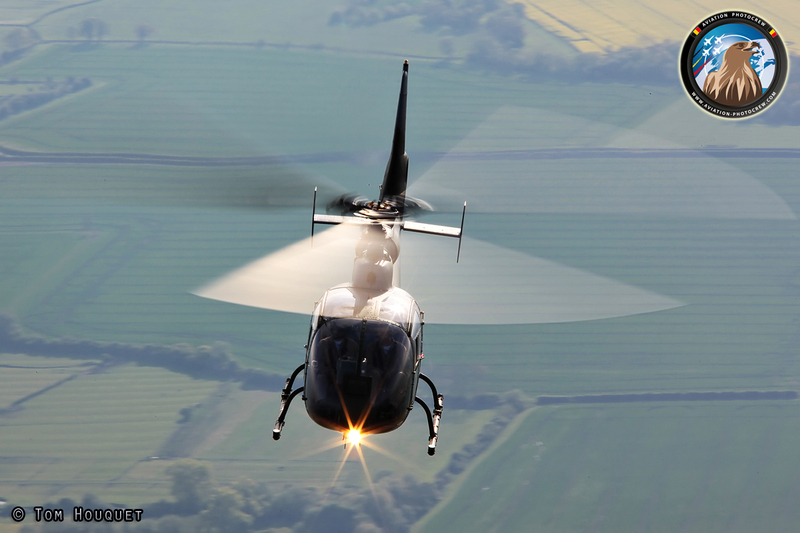 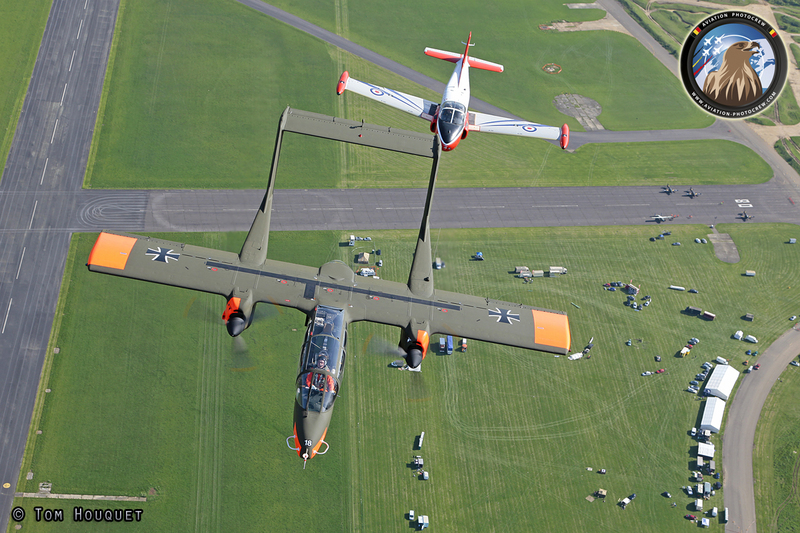 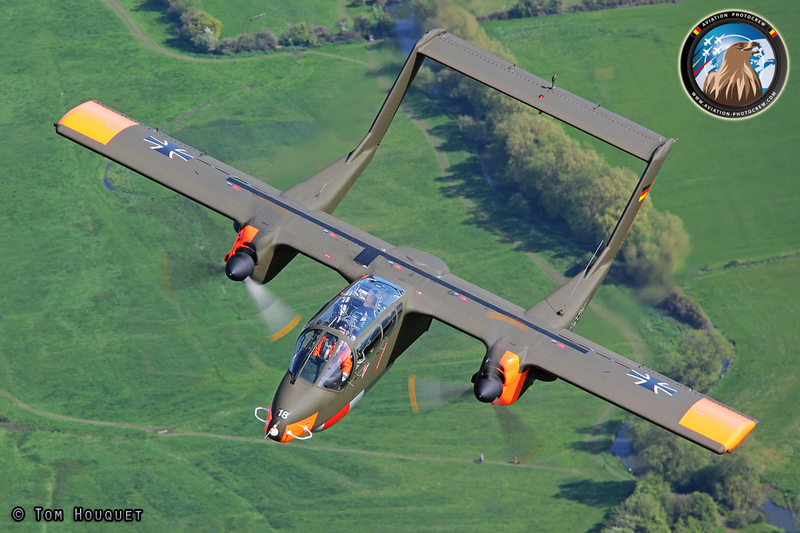 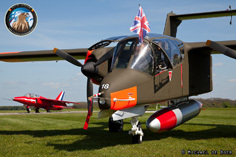 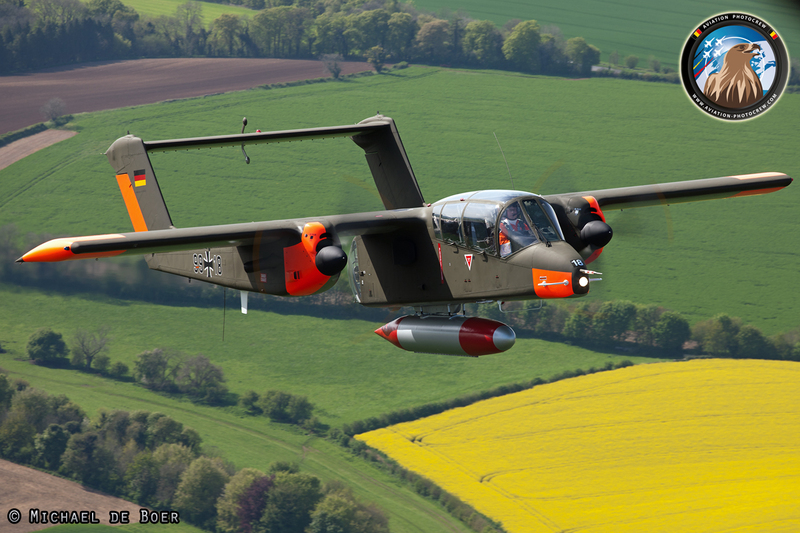 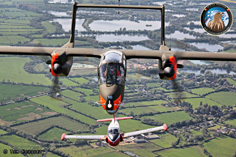 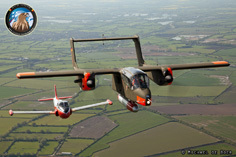 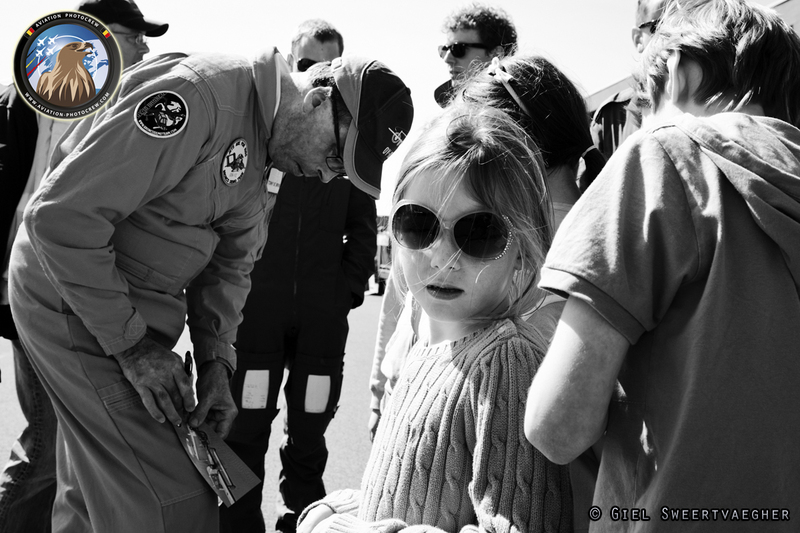 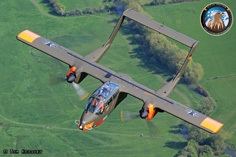 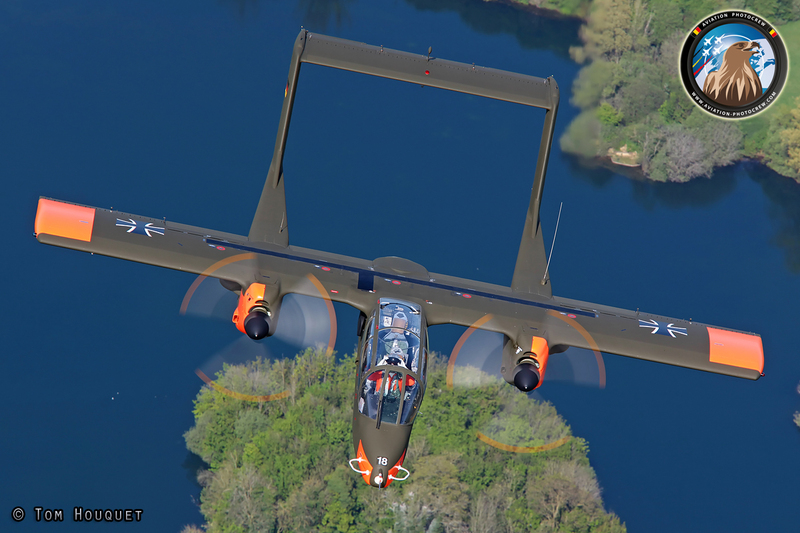 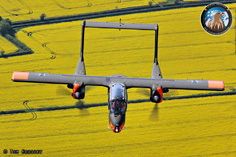 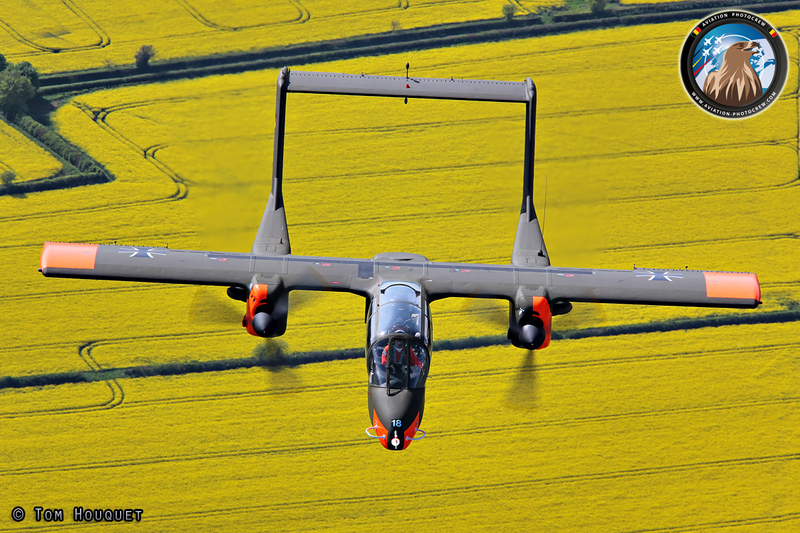 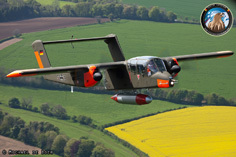 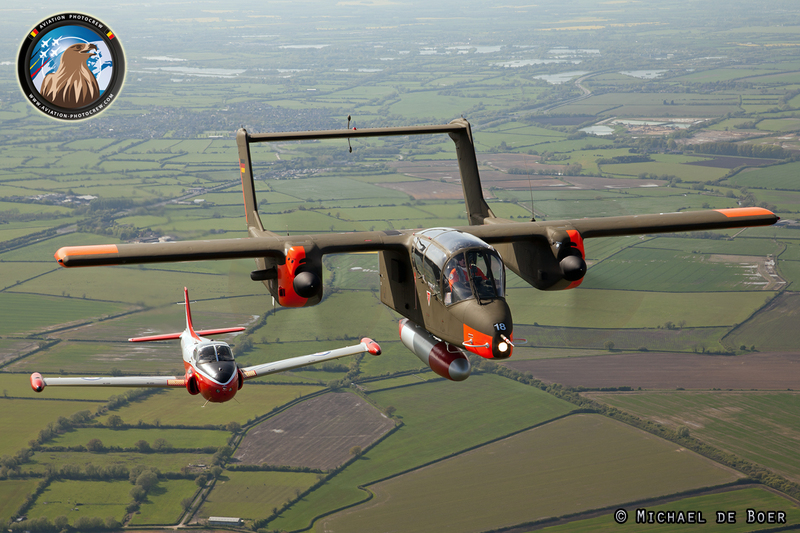 On the day before the Abingdon show, Bronco Demo Team organized their first UK Fan Day at Kemble Airport. 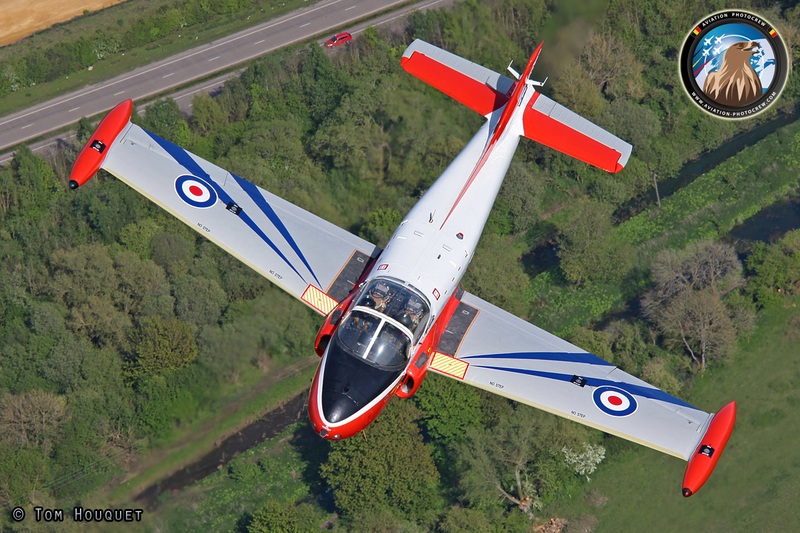 During the ferry flight to Abingdon, Tony De Bruyn flew the Bronco behind the Skyvan, and he we joined by Neil Mc Carthy in Jet Provost. 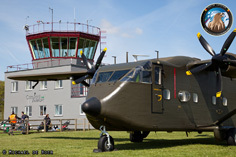 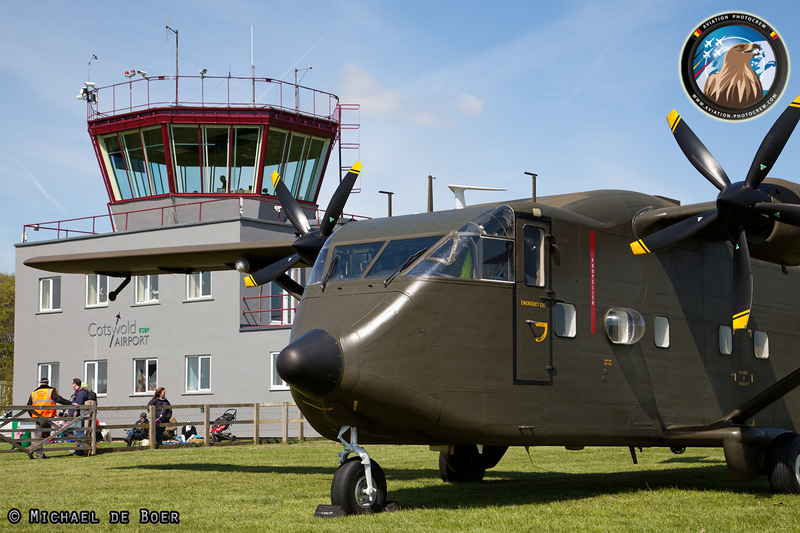 On arrival some fly-pasts were made over the historic Abingdon airfield before the Skyvan and Bronco landed. 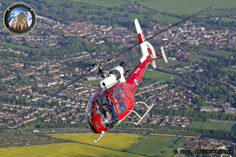 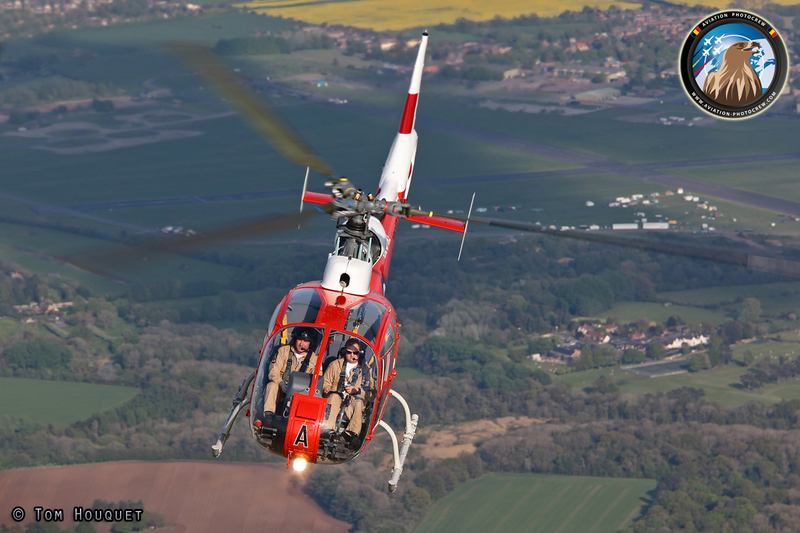 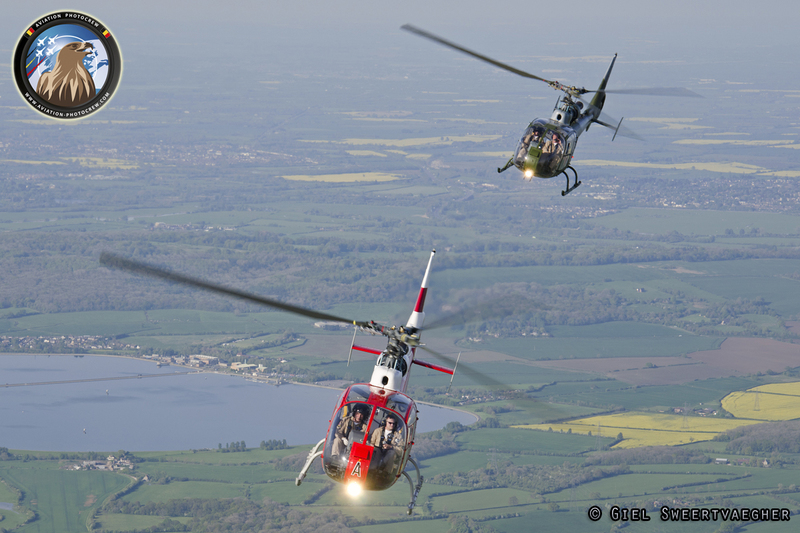 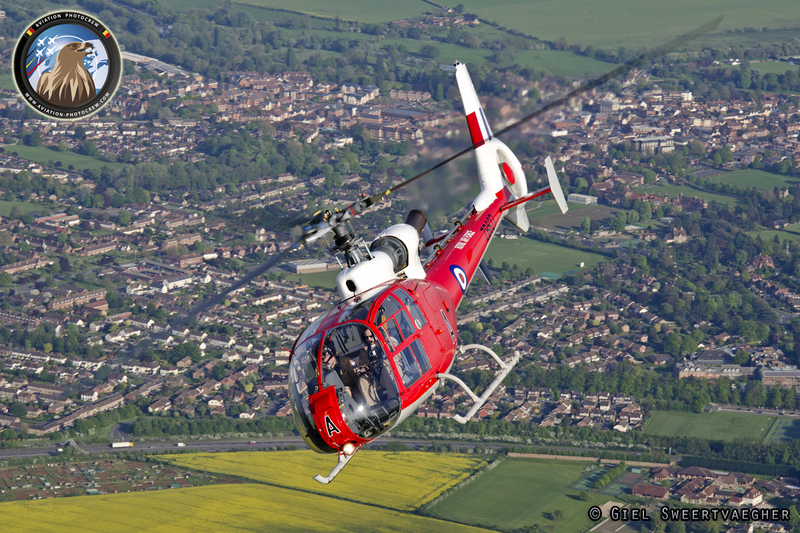 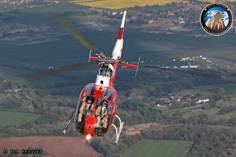 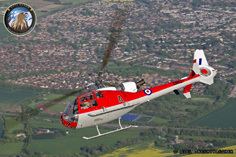 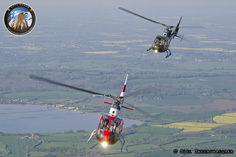 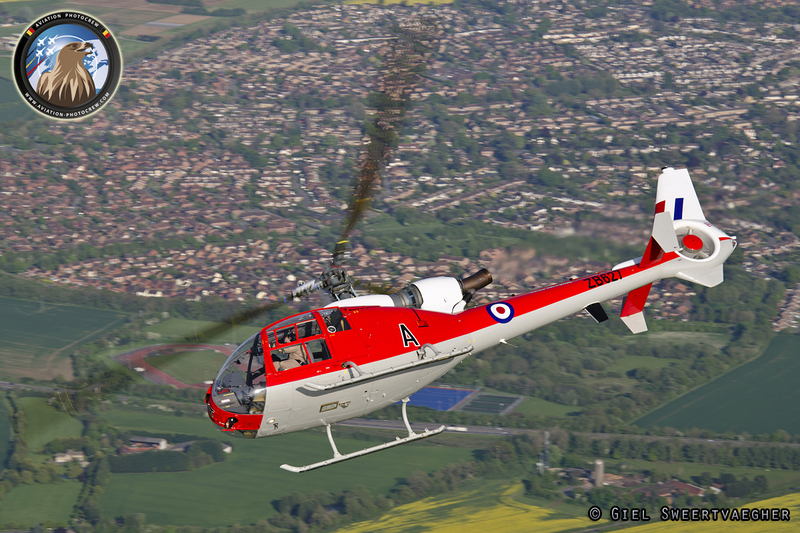 A new team formed on the UK Airshow scene is the Gazelle Squadron. 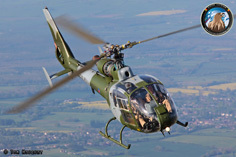 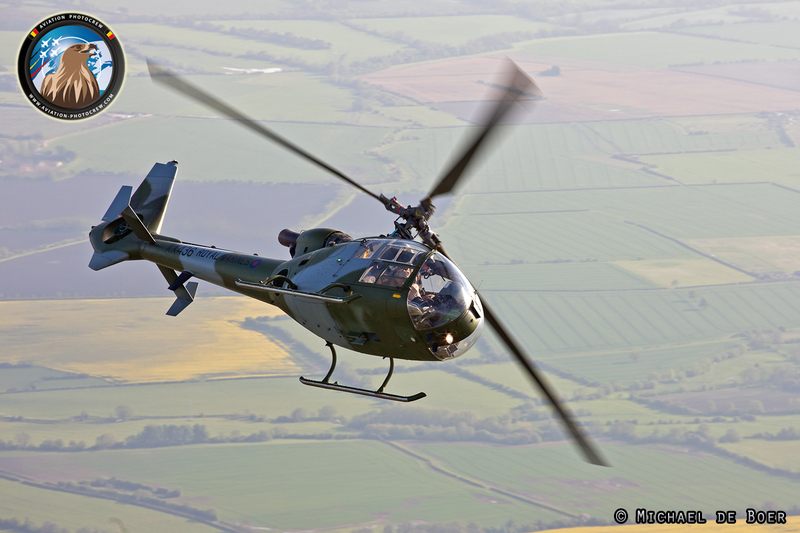 They fly a number of former military Gazelles greatly restored to represent different operators who flew the Gazelle Helicopter. 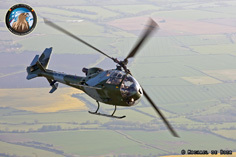 For the Abingdon show, two Gazelles were flown over to participate in the static line-up. 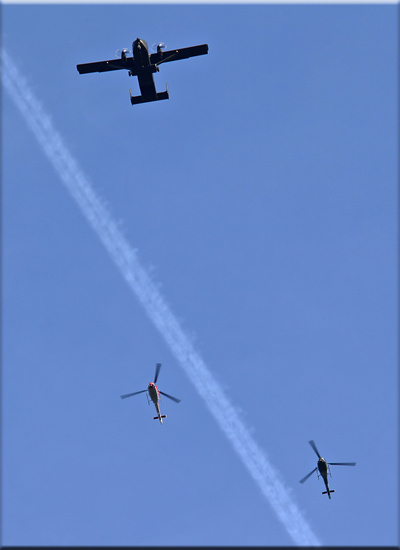 One of them sported the red colorsheme of the RAF Flying School, while the other had the Royal Marines camouflage color. 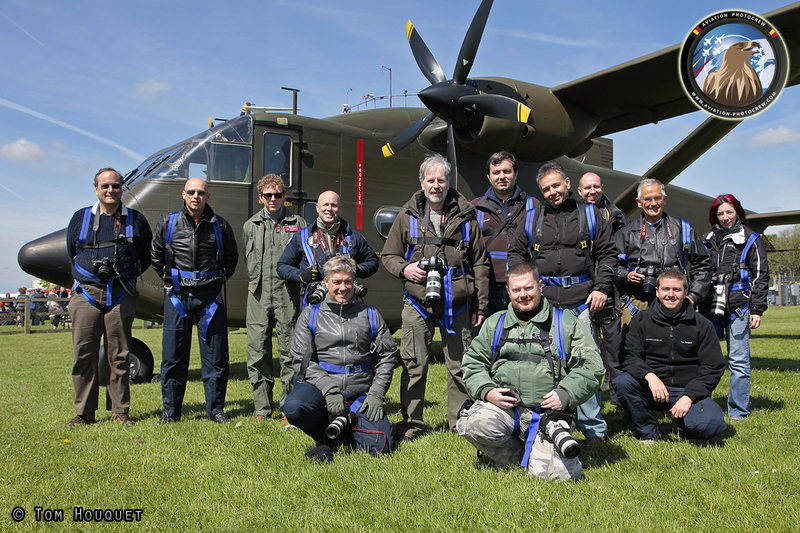 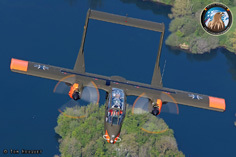 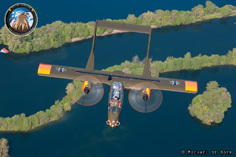 Hereby we would like to thank Neil Porter and the whole Abingdon crew, the crew of the Bronco, Jet Provost and the Gazelles as well as the Skyvan crew for the great flying.